It’s time for another great meal kit battle! Today we are focusing on two of the major players in the industry, both companies are well-known and long established. 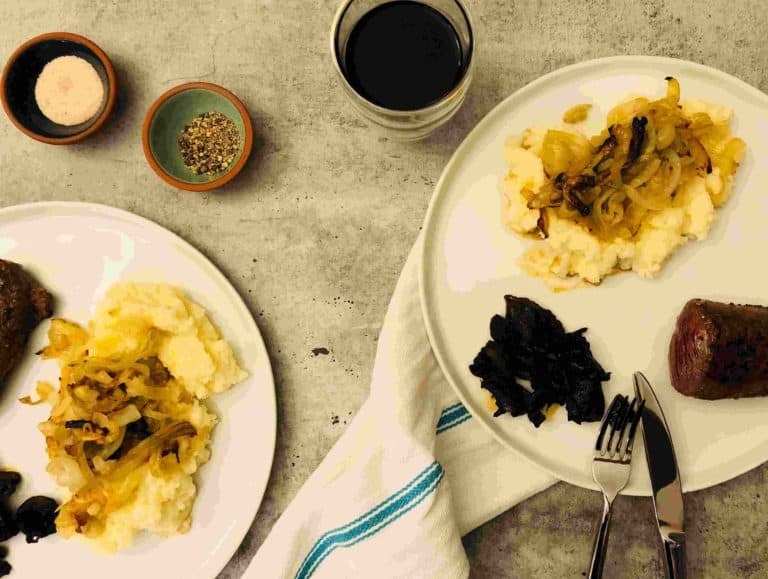 I would like to introduce you to Home Chef, a company that is all about bringing delicious new versions of classic meals to your family dinner table vs. Hello Fresh; a German based company who has been active in the US market for a number of years now. Who will be your winner in this meal kit battle? Home Chef offers a total of 15 dishes per week, with the option of choosing from them all, regardless of the number of people you have selected. you can find 3-4 vegetarian and 3 five-minutes no cooking lunch dishes. In comparison, Hello Fresh offers only 8 dishes in the Classic Plan. they also offer 5 in the Family Plan and 3 in the Vegetarian Plan. You can change plans from week to week. 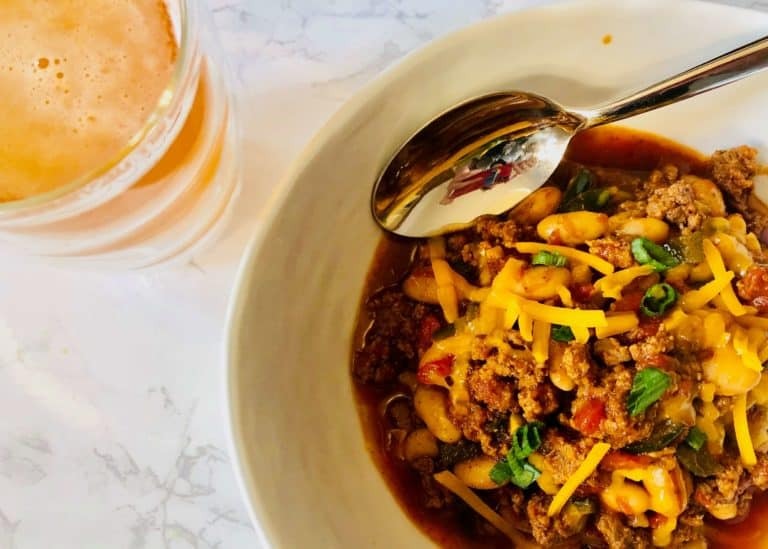 When it comes to diversity, both Home Chef and Hello Fresh offers a lovely range of dishes, both in terms of the ingredient base (vegetables, meat, poultry, fish etc) and style (Mexican, Asian, Classic, Italian etc). I truly enjoyed most dish that I tried from both Home Chef and Hello Fresh. 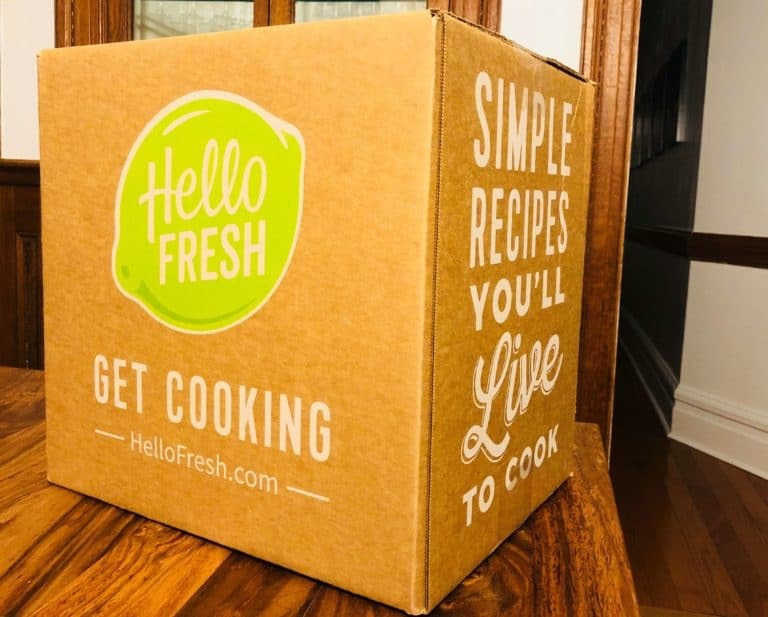 I got the impression that both Home Chef and Hello Fresh try to focus on well-known and generally easy to cook dishes, with the bonus of helping you to include extra vegetables to your diet. the recipes tend to be quite classic, not over the head sophisticated. As a result, I think both these Meal Kit companies are not as intimidating as some might expect and a great option for those who are new to meal kits. I would say that Home Chef makes an extra effort adding a twist to each dish. Few examples of dishes we tried from Hello Fresh: Tropical Fish Tacos, Classic Beef Chilli Or Speedy Shrimps. Both Home Chef and Hello Fresh offer reliably high quality products for all their meal kit ingredients. 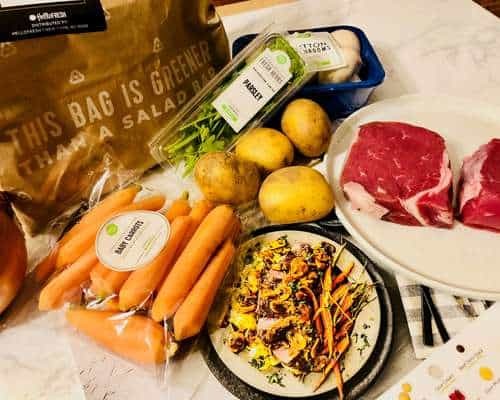 Home Chef, has partnered with some high quality food suppliers such as Paysan Breton Butter, ‘World Wide farms’ for farm fresh herbs and vegetables and ‘Sea To Table’ for sustainably sourced seafood. Hello Fresh uses meats that are primarily domestically sourced with no added hormones. They state that all their poultry is both antibiotic and hormone free. Their pork is certified to be hormone free, and the seafood is all naturally and sustainably sourced. Hello Fresh vegetables are not always organic, but it is of an excellent quality. They state that their focus is on trying to help customers take the necessary steps to include more fruits and vegetables in their everyday lives, rather than the focusing on whether something is organic or not. Both companies provide their deliveries in aesthetically pleasing carton boxes that are professionally labeled with the company logo. Inside the box, both companies ensure that the individual meal kit ingredients are sorted, bagged and labeled. This makes packing truly stress free and takes no time at all to unpack your delivery. Both companies place any ingredients that need to be refrigerated such as meat, seafood and tofu at the bottom of the box with a suitable amount of icing. This ensures that your order stays fresh and cooled during the delivery process and can also be allowed to remain outside for some time without concern for any of the ingredients. Both companies offer well organized and easy to use websites and apps. You do everything you need to do regarding your order online. You can register, specify your eating preferences, change your plan, select your desired dishes, change your payment method etc – all in a very easy and user-friendly way. You can also see past and future menus, including the recipe, ingredients and extra nutritional information on the dish. 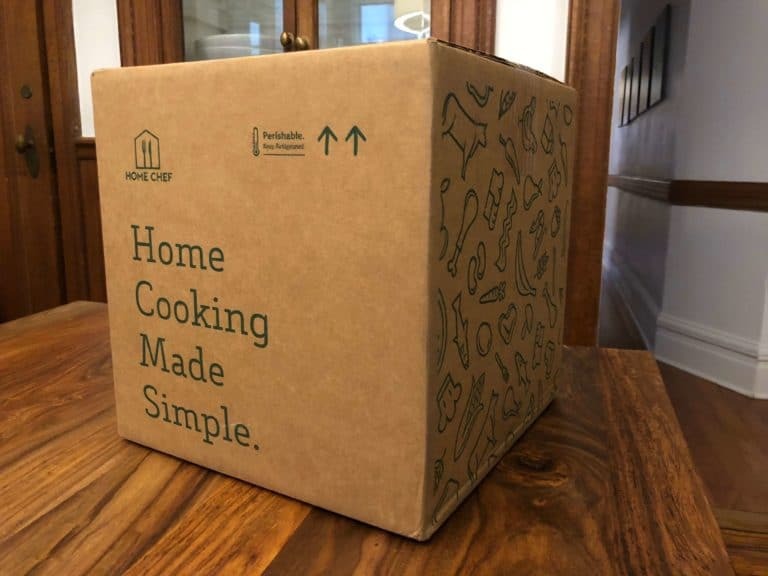 Both companies offer their meal kit service in a subscription form, with the option to skip weeks very easily if needed. They also offer some flexibility in selecting your preferred delivery date depending on your residential address. If you wish to cancel the account, you can complete this process online with both Home Chef and Hello Fresh. If you need any assistance you can contact their support team and they respond very quickly. Hello Fresh offers two kind of add ons – the first one is a handy selection of kitchenware – like prep tools, cooking ware, knives, storage solutions etc. The second one is a monthly wine subscription, at a cost of $89 for a selection of 6 wine bottles per month. You can choose between a red, white or a mixed wine plan. Both are very good options, ranked in our top 3 favorites companies, and appealing to people who seek classic familiar dishes. 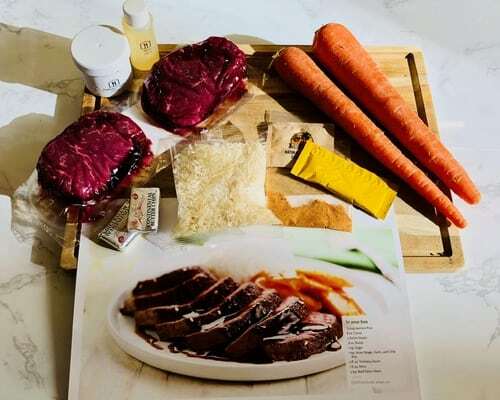 HelloFresh keeps the meals more classic and simple (yet supper yummy) while Home Chef offers more variety and flexible plans. It was a close call but when the votes came in, we found Home Chef just a little bit better.